You are here: Home / Blog / General / Moving in summer? Book your furniture removalists in Brisbane today! Moving in summer? Book your furniture removalists in Brisbane today! Summer is the busiest time of the year for both piano movers and for furniture removalists in Brisbane, because most homeowners decide to sell their home in spring, resulting in a move during the summer months. This is most probably a popular strategy because parents don’t need to worry about taking their kids to school for weeks on end and they don’t need to change schools during the semester, disrupting their studies. The problem with moving in the summer is the heat, particularly in SEQ where we have high temperatures and high humidity for weeks on end. Nevertheless, since spring is the best time to sell your home, you usually find yourself battling the summer heat during your move. So, if you are looking at moving home this summer, here are our 3 best tips for a stress-free move. Book now: If you have sold you home and need to move to a new house over the summer period, the biggest tip we can give you is to book your furniture removalists in Brisbane as soon as possible. With summer being a popular time for moving, you might miss out on your preferred dates if you leave it too long to make your booking. This also applies to piano movers in Brisbane as well, because if they also offer removalist services to their customers, they will be doubly busy over the summer holidays. 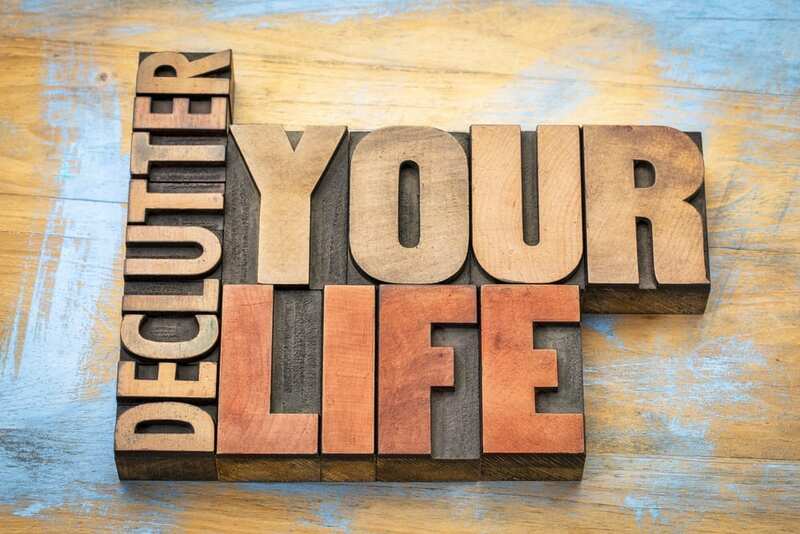 De-clutter: To make your move as stress-free as possible, all furniture removalists in Brisbane will recommend that you need to de-clutter before you move. This will also cut down on your moving costs, because you won’t be moving so many boxes. Consider recycling some items, giving others away to charity or simply putting them in the waste bin if they are too old, outdated or broken. Pack early: If you haven’t booked a pre-packing service from Brisbane Pre Packers where we come in and pack everything a day or so before your move, you need to start packing early. Pack everything that you won’t need in the weeks before your move, leaving only the essentials to be packed the day before your move. As the leading furniture removalists in Brisbane, our pre-packing service is becoming increasingly popular as more and more clients realise the benefits of someone else packing all their belongings and furniture for their move. If you need piano movers or furniture removalists in Brisbane, why not get a quote online today for your summer move? https://brisbaneprepackers.com.au/wp-content/uploads/declutter-brisbaneprepackers.jpg 667 1000 Thelma Anderson https://brisbaneprepackers.com.au/wp-content/uploads/logo-header.png Thelma Anderson2017-11-30 06:00:592017-11-02 22:12:13Moving in summer? Book your furniture removalists in Brisbane today!